(Transportes Saltillo Monterrey) (VTM) (Saltillo) 1995 - Current. Photos. Framable Color Prints and Posters. Digital Sharp Images. Aviation Gifts. Slide Shows. 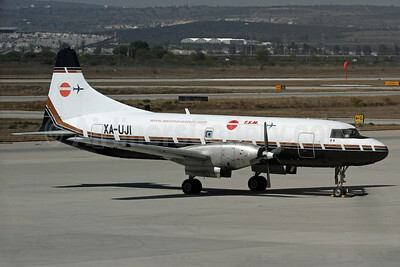 TSM (Aeronaves TSM) Convair 600 (F) XA-UJI (msn 88) QET (Duncan Kirk). Image: 932180. 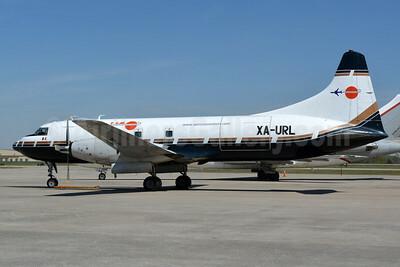 TSM (Aeronaves TSM) Convair 640 (F) XA-URL (msn 104) CLT (Jay Selman). Image: 403000.